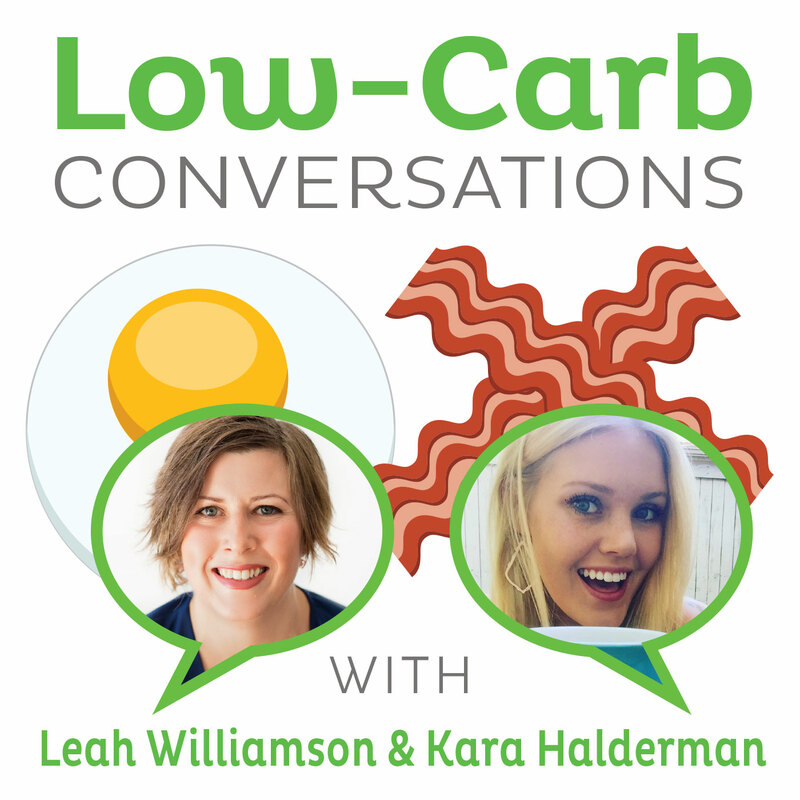 Welcome back to the Virtual Porch where Jimmy Moore and Mindy Noxon Ianotti welcome guests Nell Kauls andTina Thomas to chew the fat on Low-Carb Conversations With Jimmy Moore and Friends! So pull up a chair, grab a cup of coffee and join us! Special thanks to our sponsor, Skogg Systems Kettlebell fitness! Dice onion and red pepper and sauté in butter and olive oil until softened. Add spinach and continue to sauté for about minutes or until wilted.